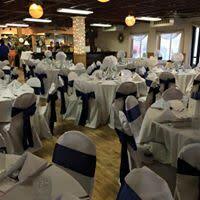 We are pleased to offer you the best quality of service and product available. 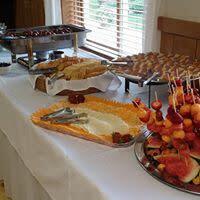 Let us create the perfect experience for you and your guests. 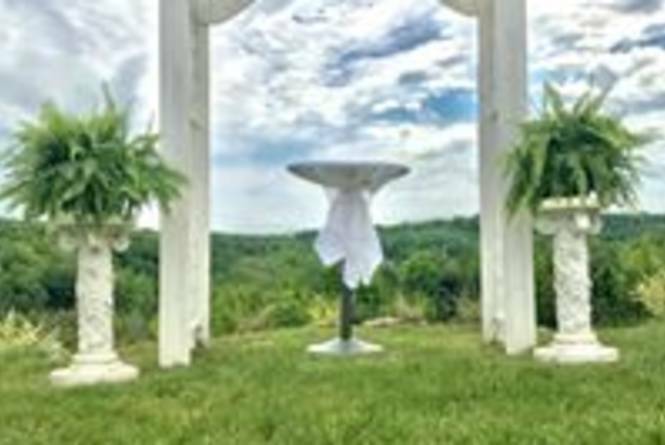 The rustic elegance of our banquet rooms and warm environment allow you and your guests to feel a part of nature as you surround yourselves in the natural setting of this scenic hilltop property. 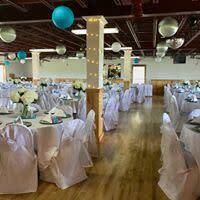 Timberlee Hills can accommodate up to 280 guests for a large reception or party. 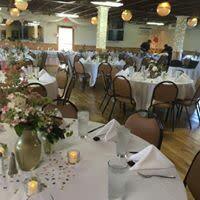 The Gold Brick Room comfortably holds 60 guests. 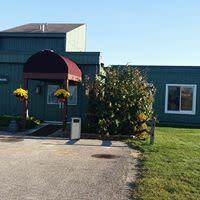 The 220 person Sugar Maple Room can be easily extended to accommodate 60 more guests by adding a tent to the patio. 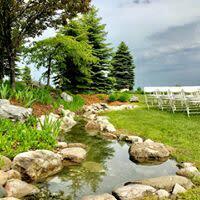 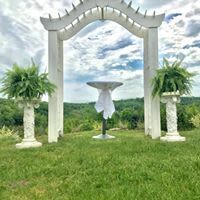 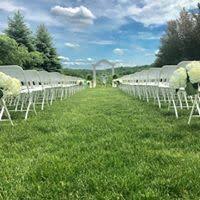 Our ceremony site offers picturesque views of the countryside complete with beautiful perennials, a waterfall and pond. 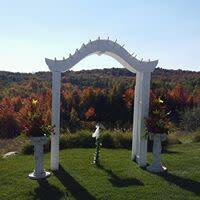 Indoor ceremonies are held in front of a glowing fireplace with decorated mantle. 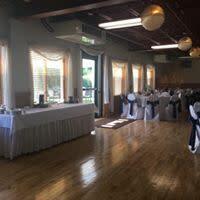 The guests are surrounded by windows to view the scenery while remaining safe from the Michigan weather.